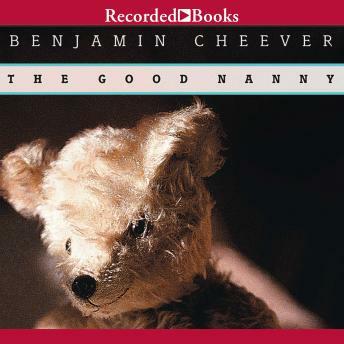 Expert satirist Benjamin Cheever, author of Famous After Death , uses his dark sense of humor to deliver another searing look at suburbia. Literary editor Stuart Cross and his wife Andie, a film critic, hire the talented Louise to be nanny to their two young girls. Louise's perfection, however, begins to irritate the ambitious, but less accomplished Stuart and Andie, and soon the parents' jealousy gets the better of them.